PARK Jung-bum has been awarded the Silver Astor for Best Actor at Argentina’s Mar Del Plata International Film Festival for his role in Alive, which he also directed. 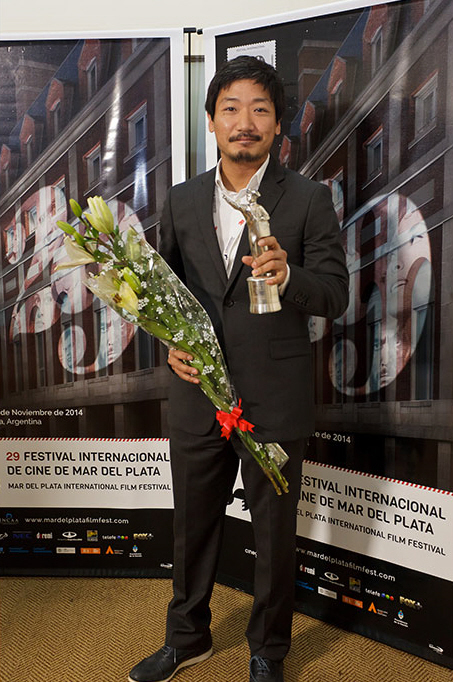 Beyond the official awards, PARK’s film also picked up the Obra Cine Award for best first or second feature. Meanwhile, the Golden Astor for Best Film was awarded to the Turkey-France-Germany co-production Come to My Voice by Hüseyin Karabey. Following his sensational debut The Journals of Musan (2011), which picked up numerous awards around the world, PARK made his sophomore film Alive as one of the first feature length Jeonju Digital Projects which were presented at this year’s Jeonju International Film Festival. Subsequently, PARK’s three hour drama has been in high demand on the festival circuit, screening at the Toronto, Busan, Vancouver, Locarno and Singapore International Film Festivals among others. Alive takes place in the mountainous Gangwon Province of Korea, where a laborer toils away on a soybean paste farm as he tries to look after his dysfunctional family. 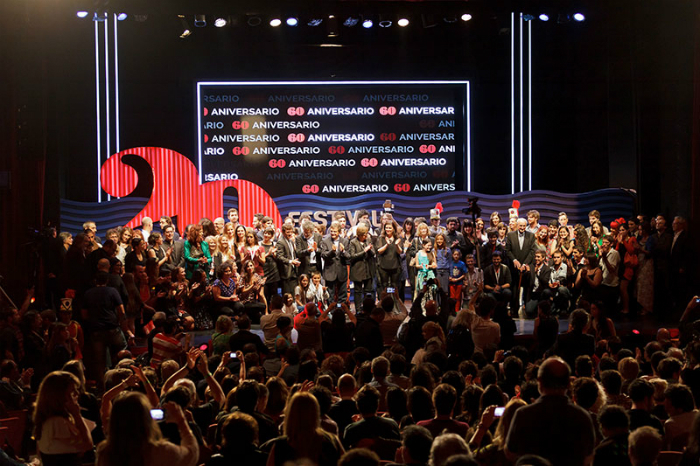 Aside from Alive, Korean films such as Hill of Freedom, A Hard Day, Haemoo, Gyeongju and Revivre also screened at the 29th edition of Mar Del Plata in the Panorama lineup. Korean films have been well represented at Mar Del Plata over the years, particularly in 2012 when a Korean Film showcase was held with the support of the Korean Film Council. This year’s festival ran from November 22nd to 30th.